This half-cone outdoor step light blends into existing outdoor decor thanks to its aged verdigris patina. This rustic outdoor step light has the look of a vintage fixture thanks to the rich verdigris patina finish on its metal half-cone shade. Increase the charm and safety of exterior steps and stairway, or accent the base of any structure along a path or walkway. This versatile design, proudly made in the U.S.A. can be added to existing low voltage lighting systems. 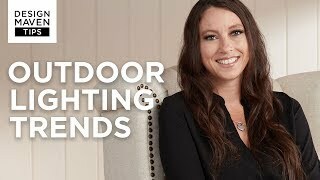 Rustic low-voltage outdoor step light. Works with existing low-voltage systems. 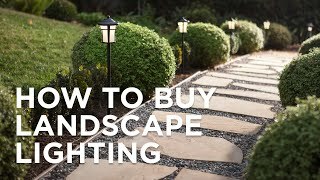 From the Arroyo Craftsman landscape light collection. One maximum 18 watt low voltage T5 wedge bulb (not included). It fit our decor, and was attractive, the rest were modern.